These are 2-color 8" cement tiles, using Black, White, and Featherstone gray from the South Beach Palette. 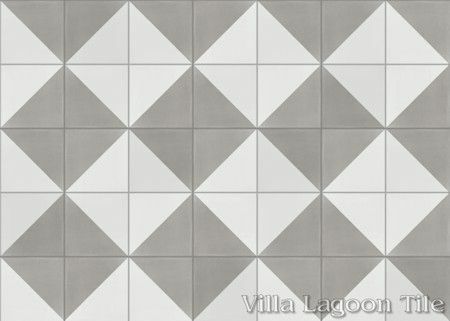 Essentials Price: $3.99 per tile ($9.17 / square foot) 5.22 square feet. "Man Overboard Featherstone & Black" (Raw), Lot SB-D02, Limited Stock Clearance Sale! 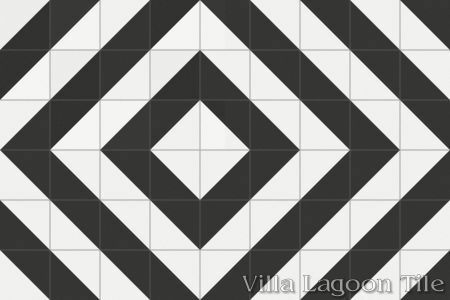 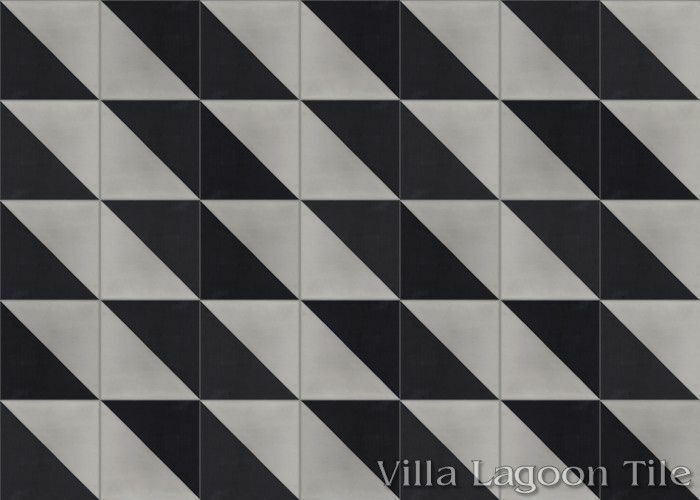 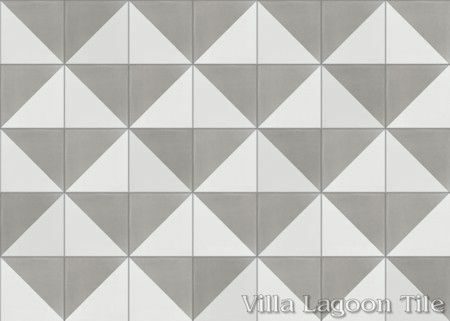 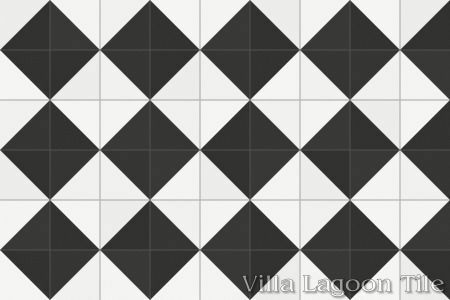 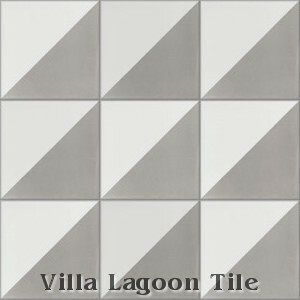 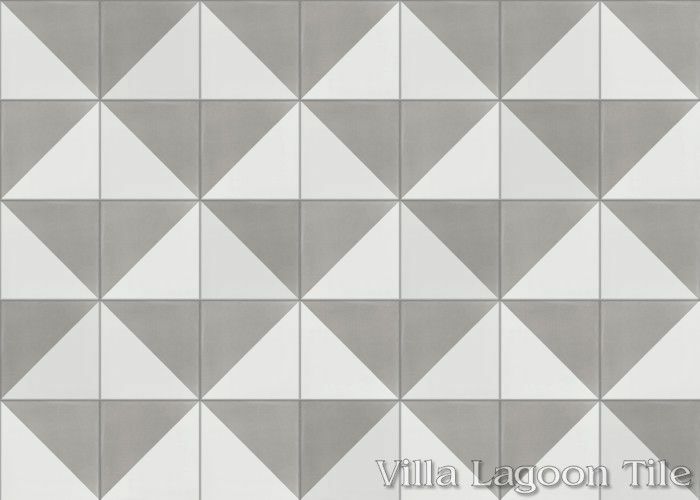 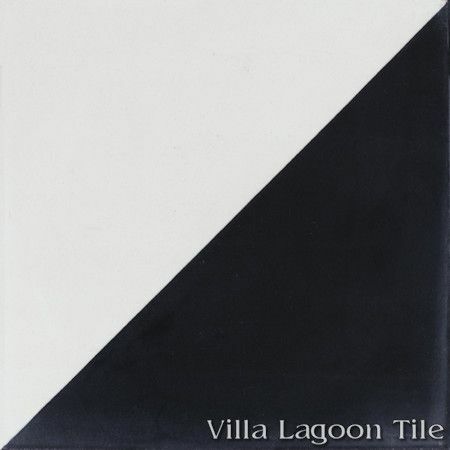 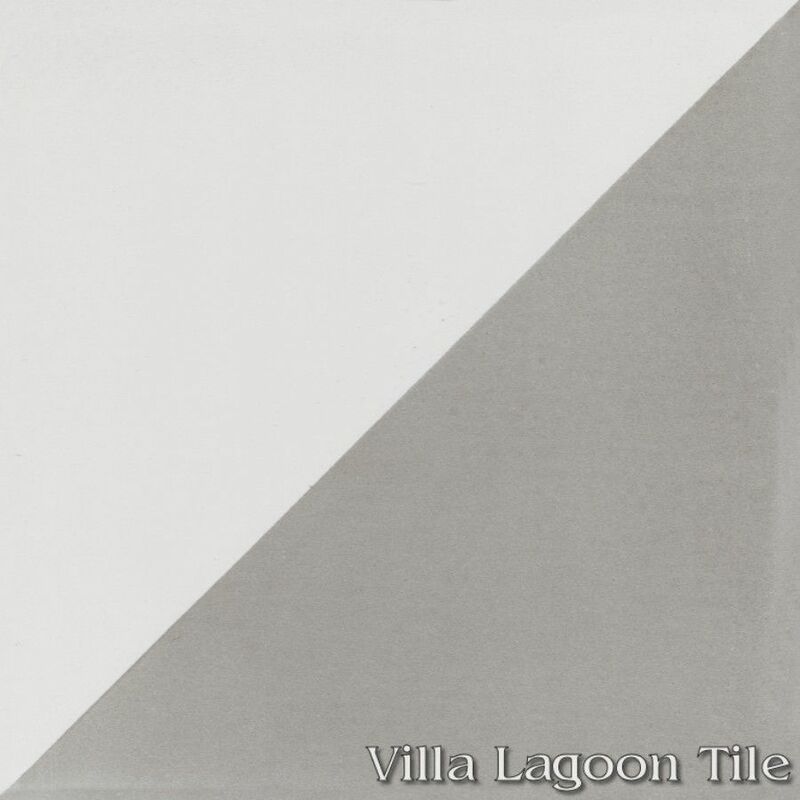 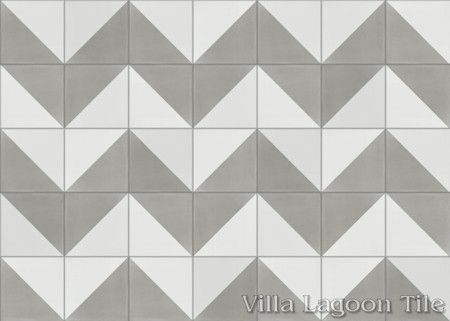 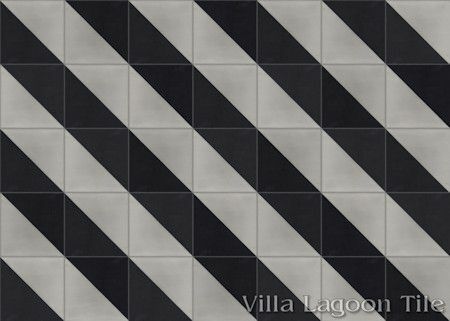 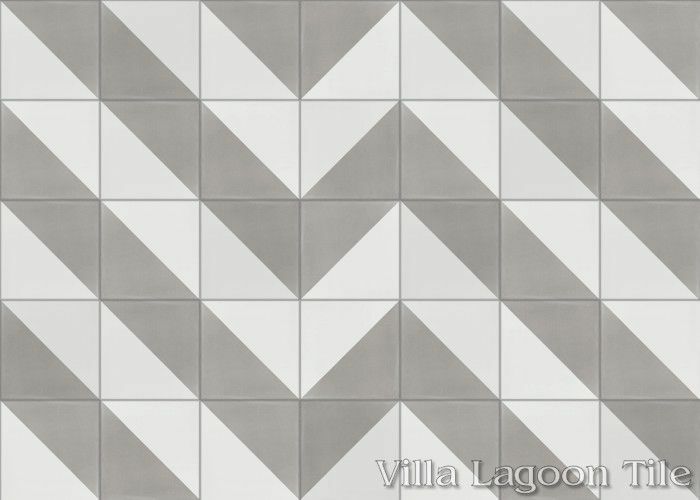 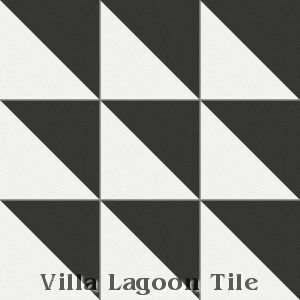 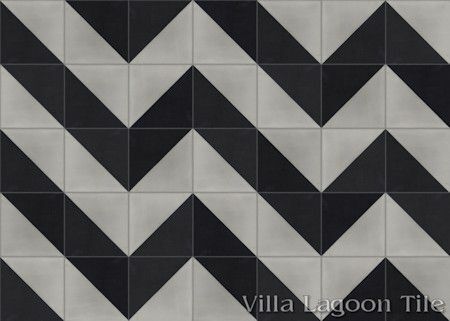 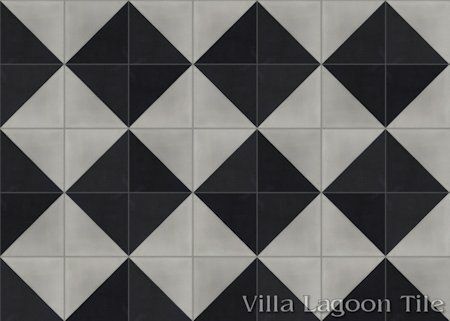 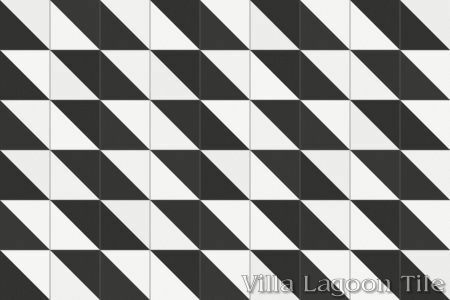 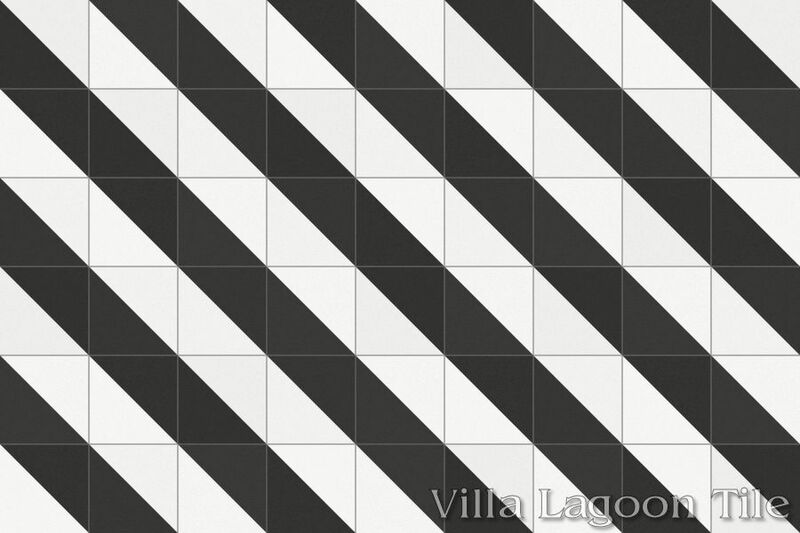 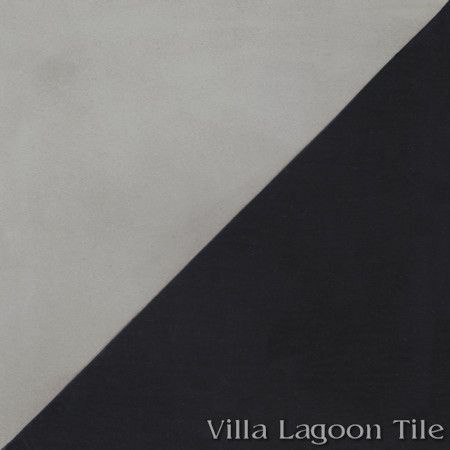 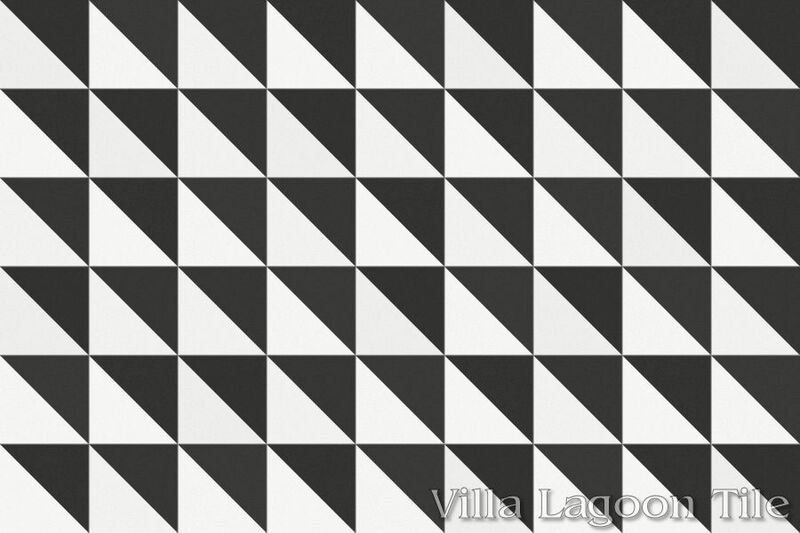 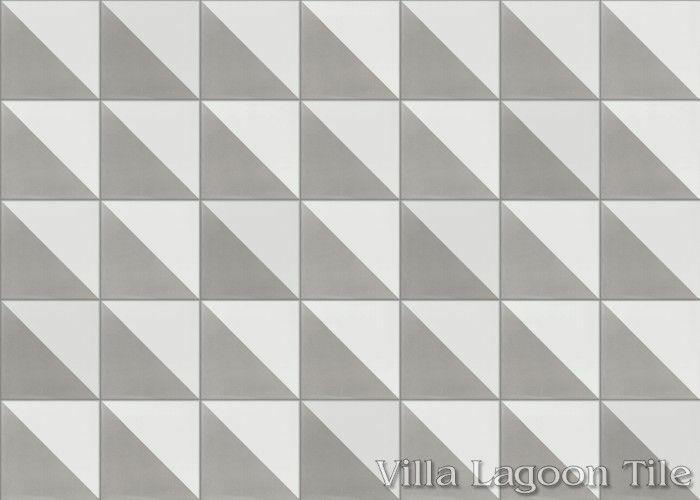 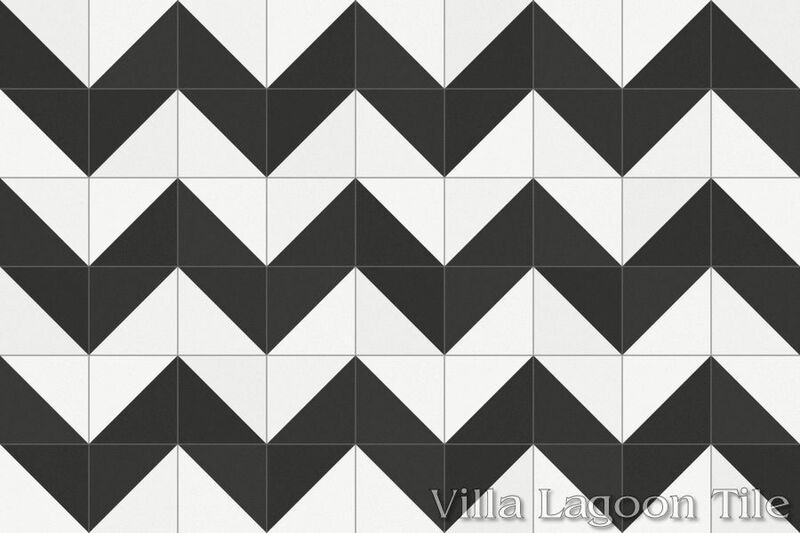 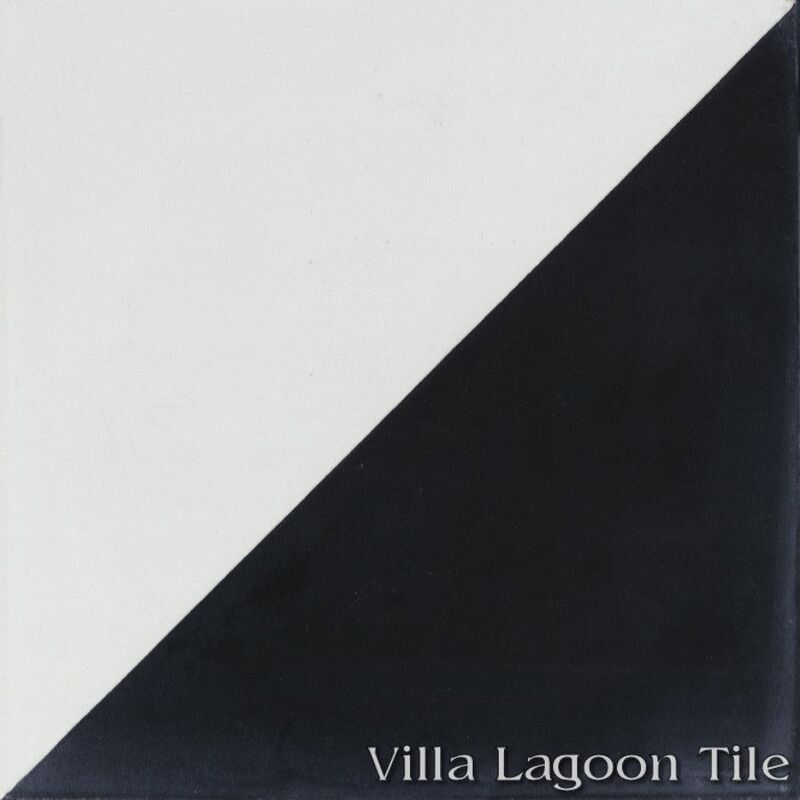 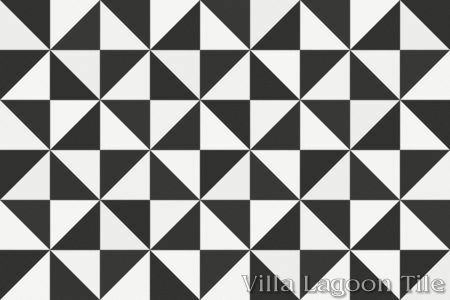 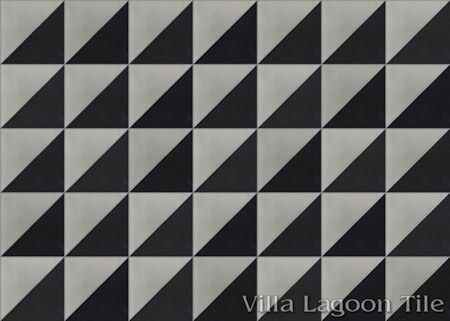 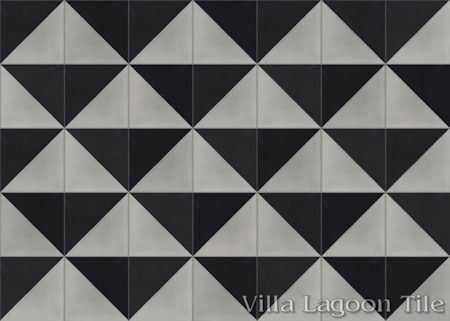 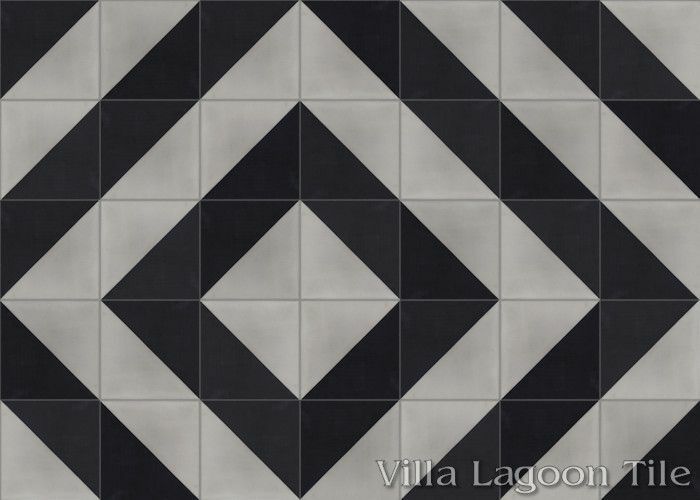 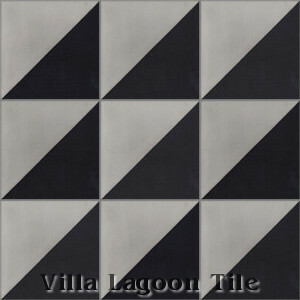 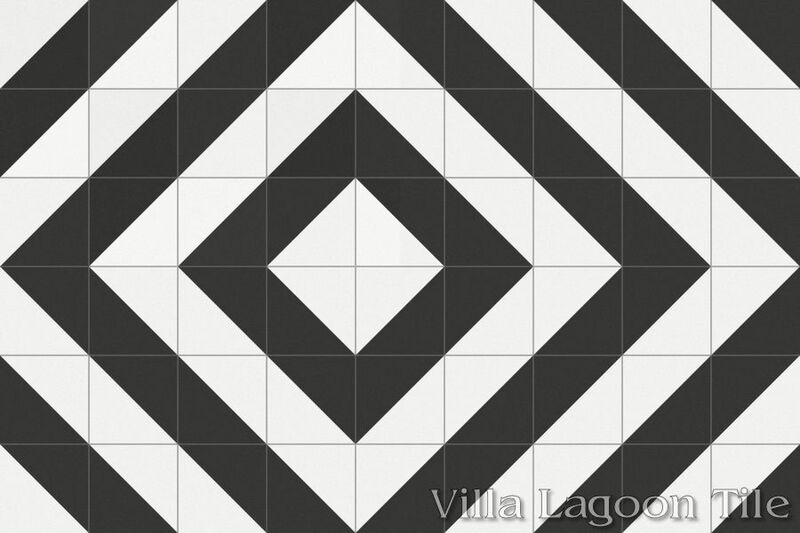 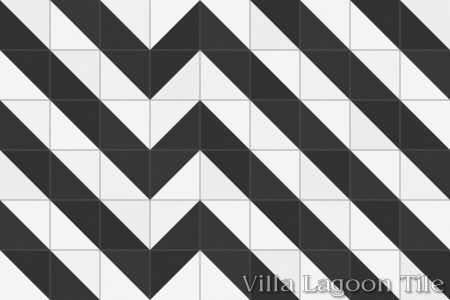 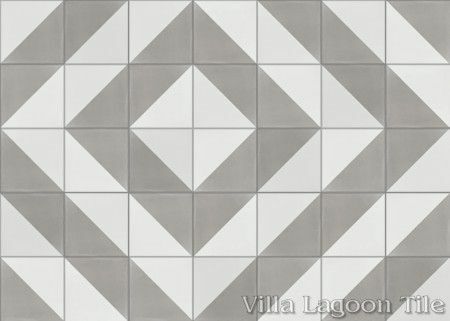 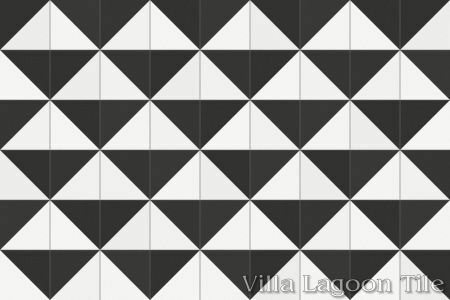 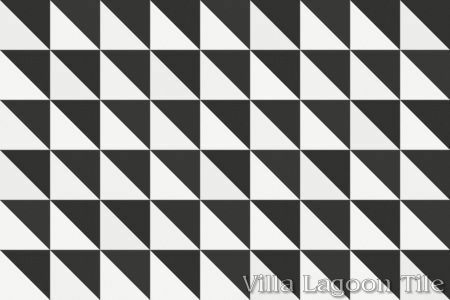 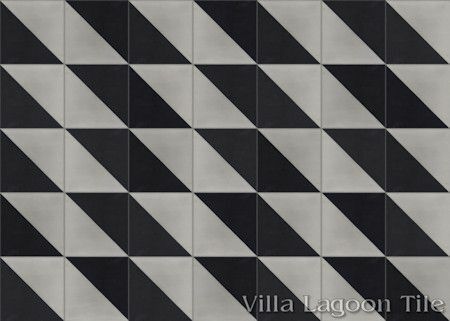 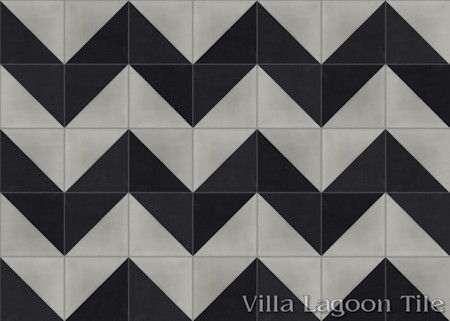 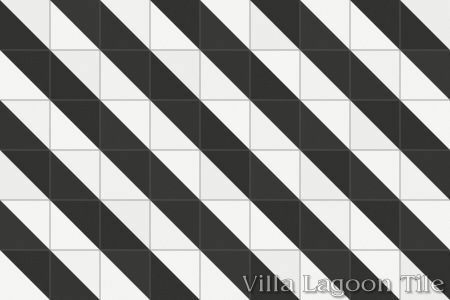 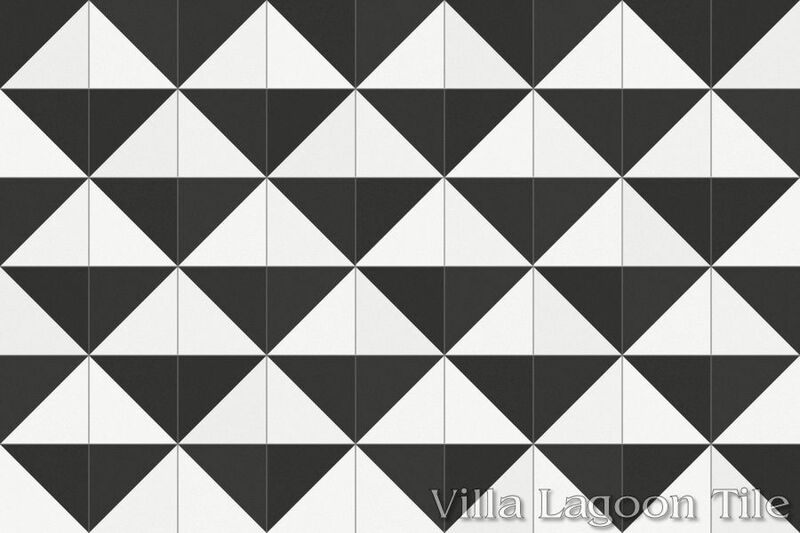 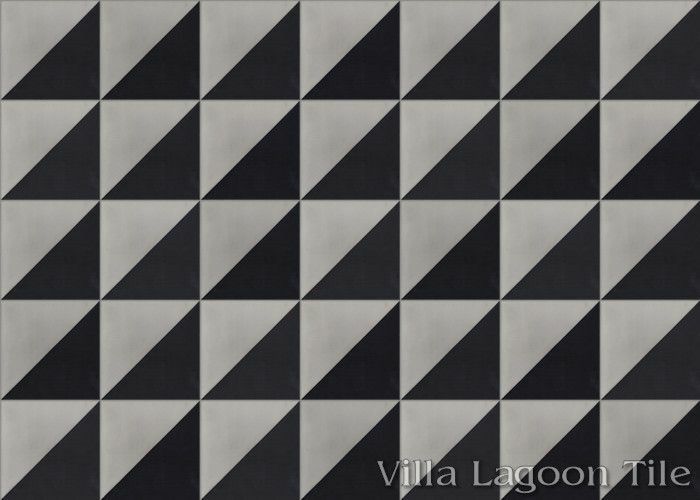 Villa Lagoon Tile's "Man Overboard" cement tile pattern using Black, and White from the South Beach Palette.